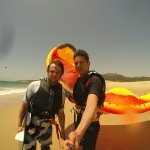 Wonderful experience with this caring and enthousiast team. 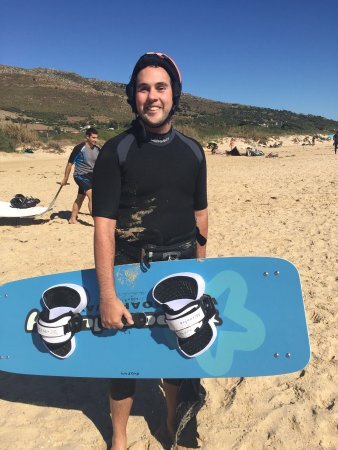 My girls (15 , 12 and 10 years old) surfed on the ocean independently after 2 days. 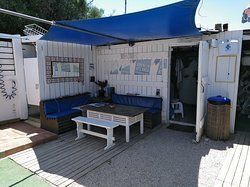 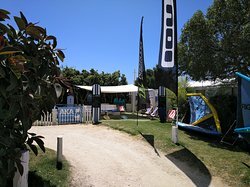 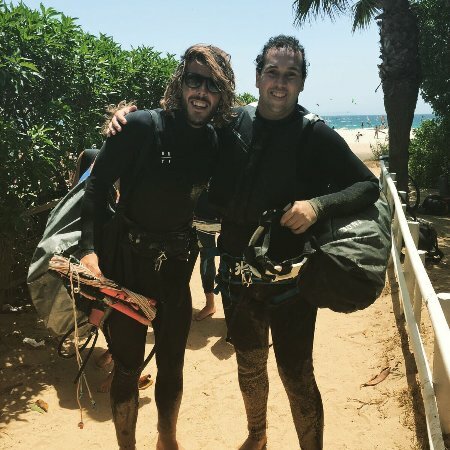 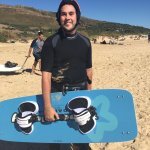 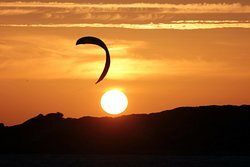 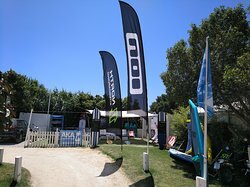 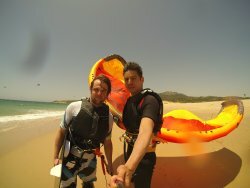 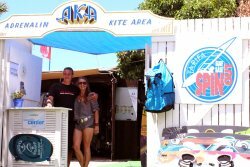 Get quick answers from AKA Adrenalin Kite Area Tarifa staff and past visitors.